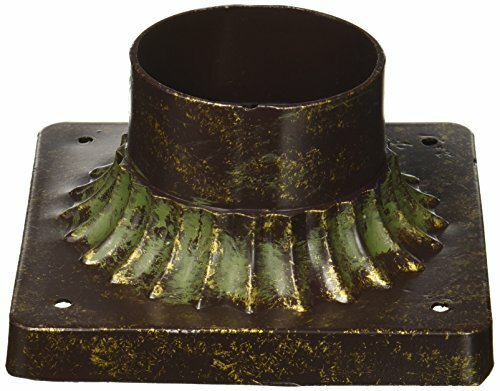 Accessory to be used with post mount outdoor fixtures. Installs on horizontal surfaces, providing a post mount lantern a secure foundation. Square shape.